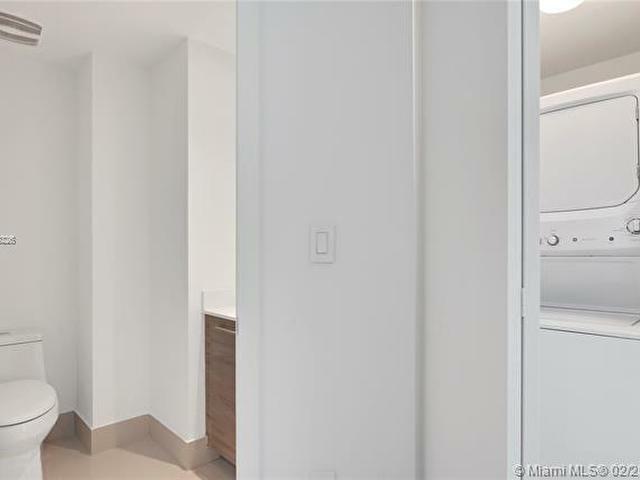 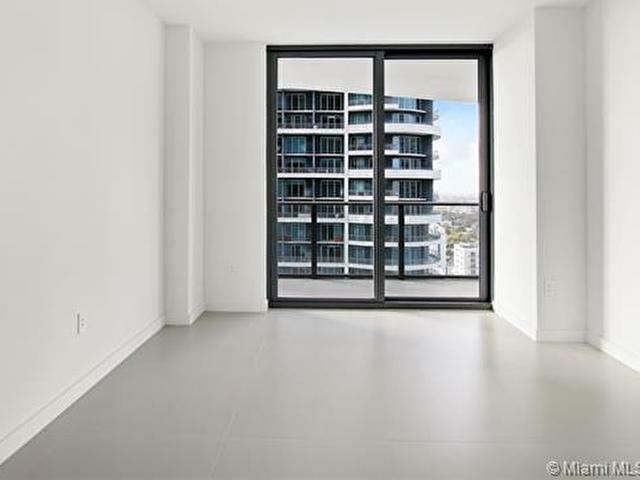 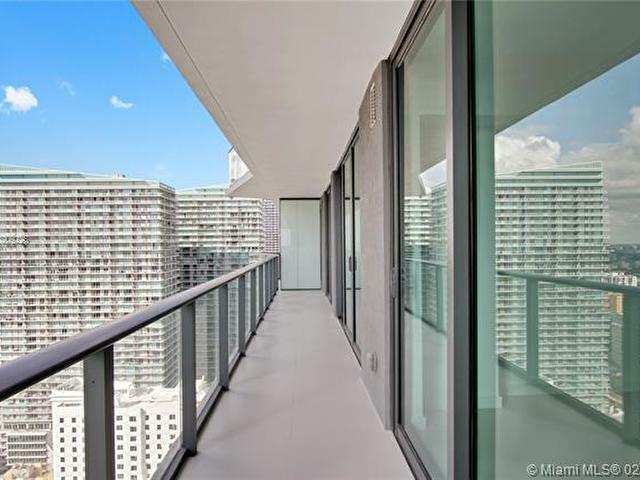 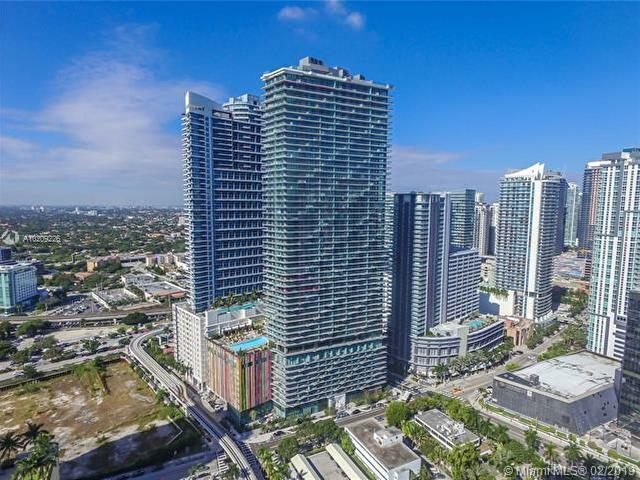 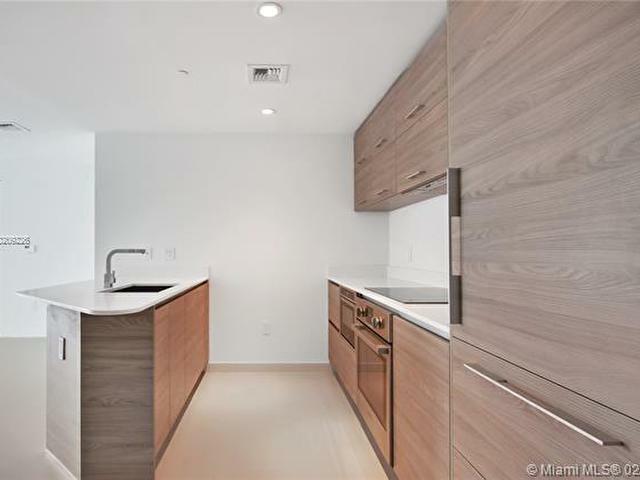 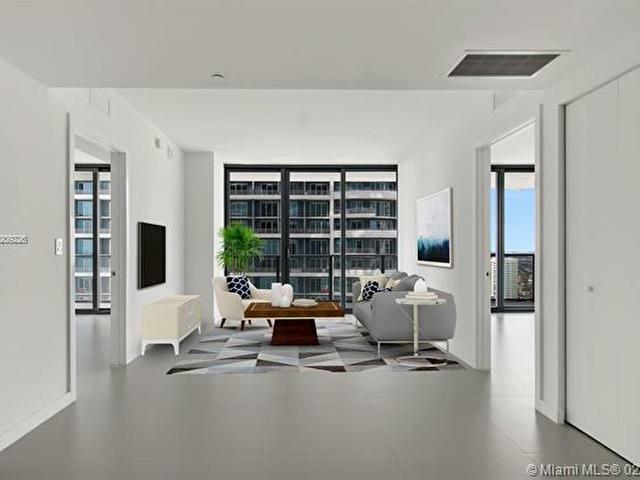 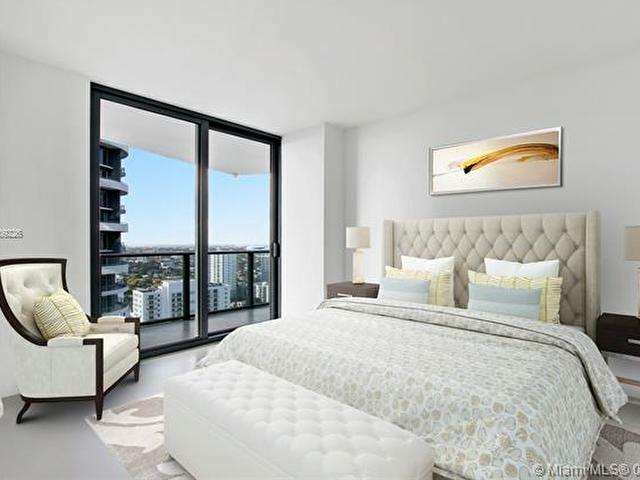 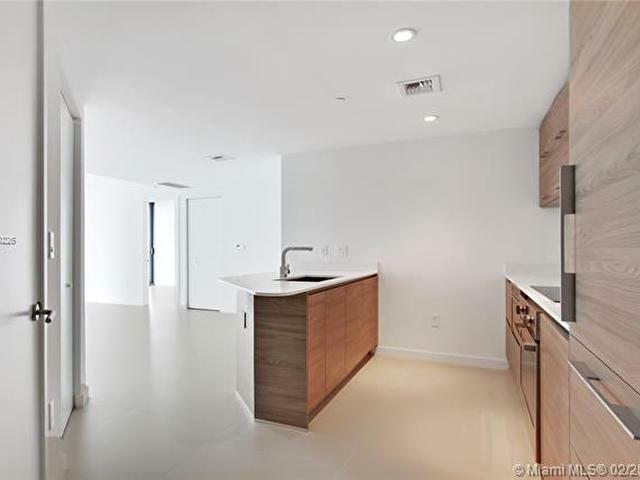 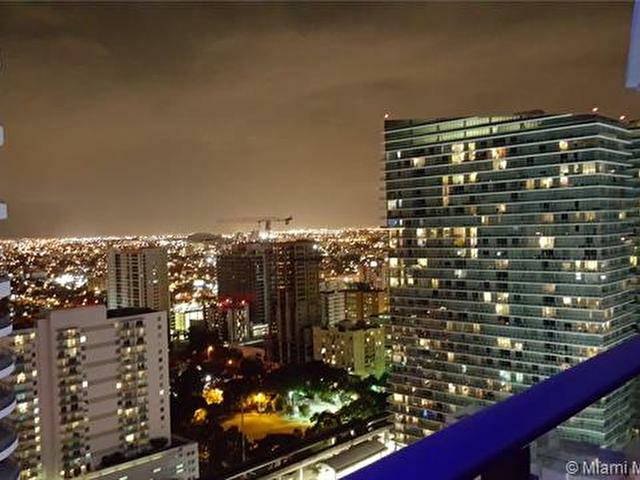 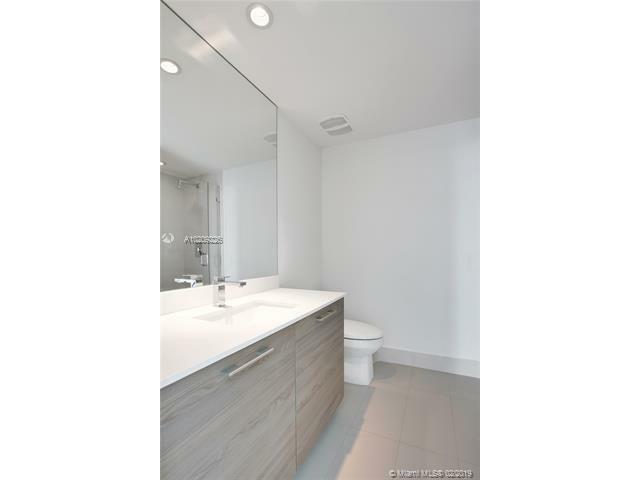 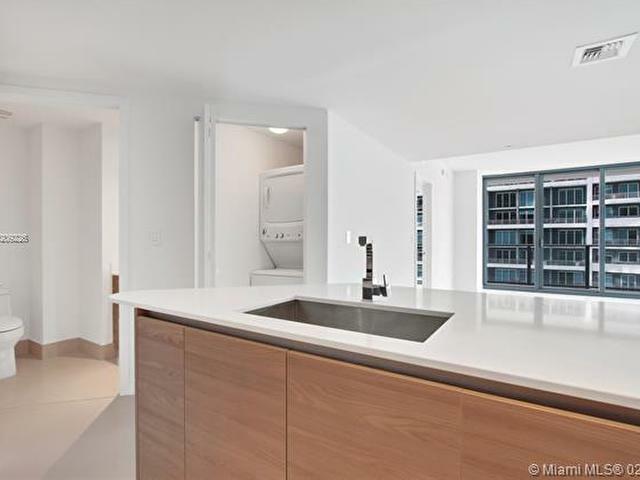 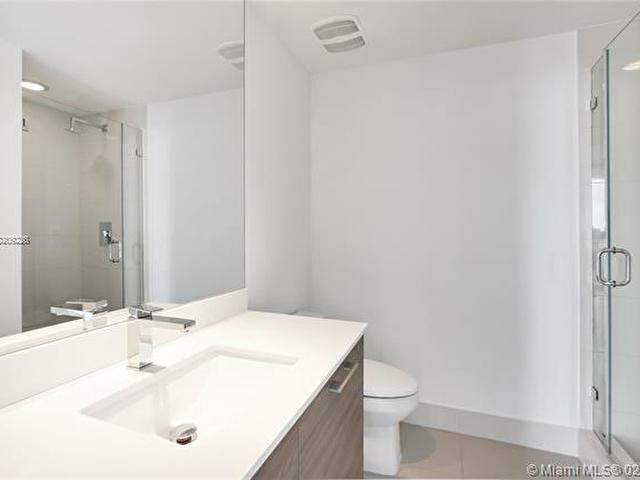 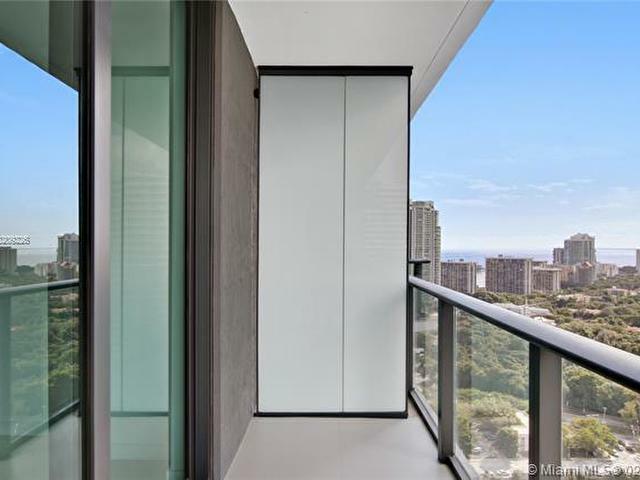 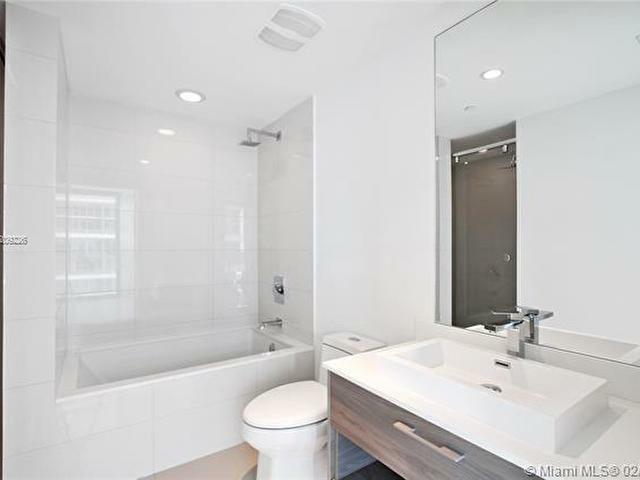 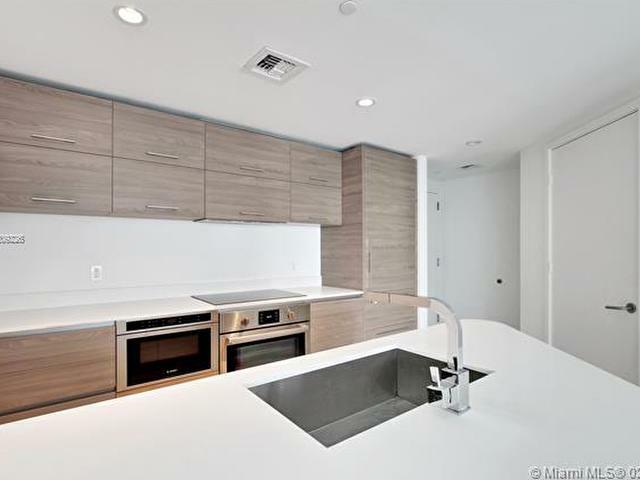 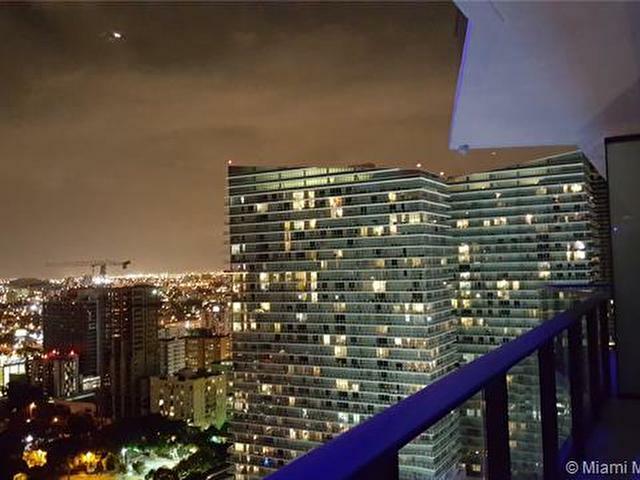 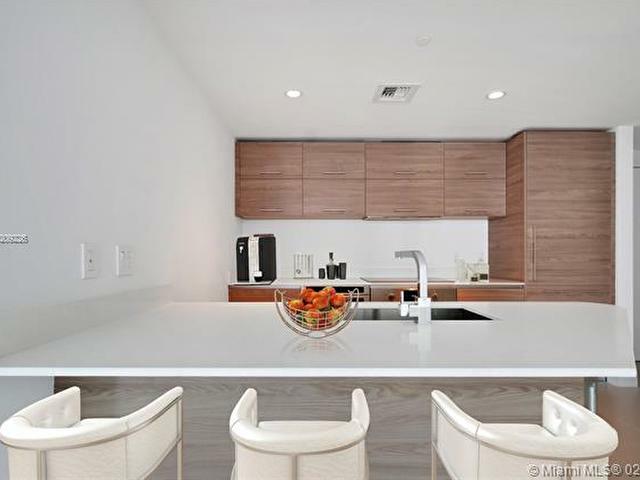 Make this beautiful 2 bedrooms/2 bathrooms unit at SLS Brickell Residences your new home! 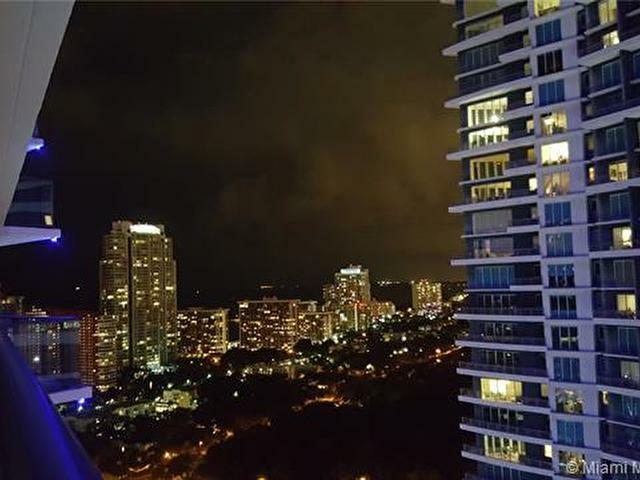 You will witness the stunning panoramic views of Miami Skyline, the Bay, and the Ocean. 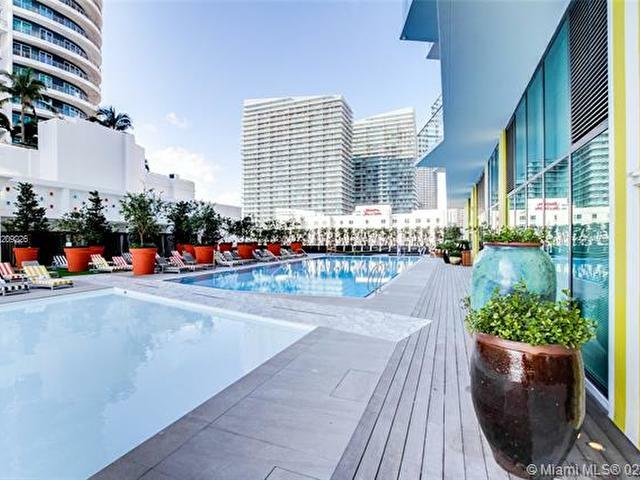 Not to mention, you'll receive access to the exclusive SLS Hotel services. 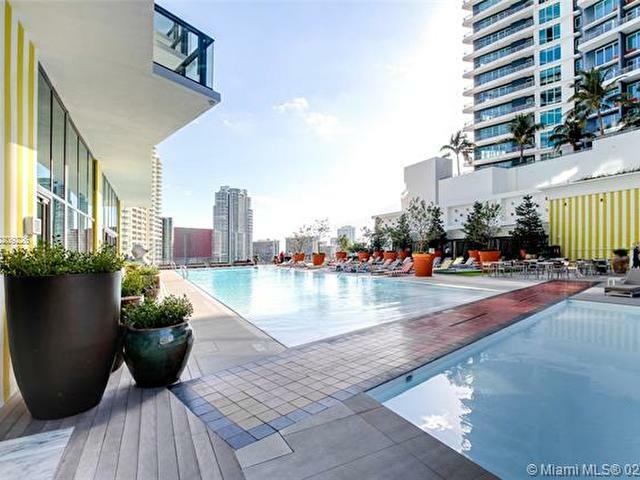 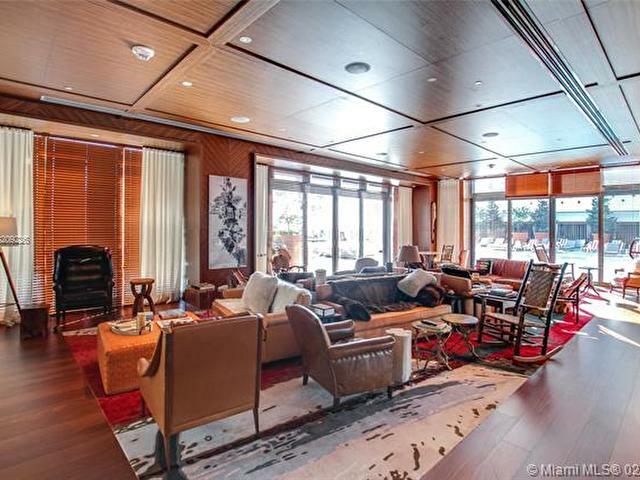 Luxurious amenities include the Rooftop Pool, Spa, and Fitness Center. 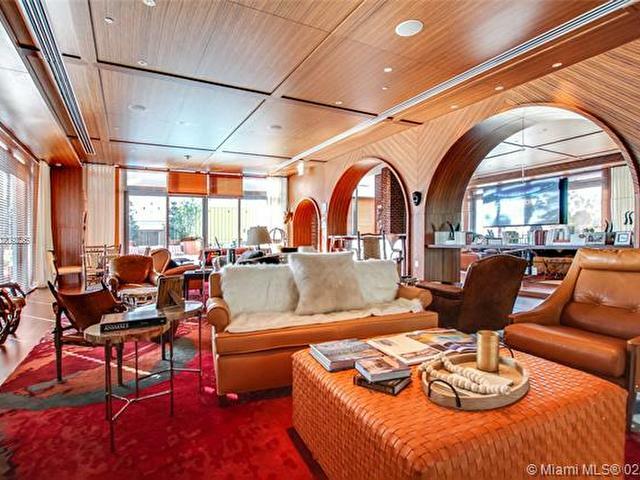 Once you've stepped foot inside, its a guarantee you'll never want to leave.